Statistics show life insurance providers can no longer afford long and complicated underwriting processes. Providers must produce accelerated underwriting programs in order to stay relevant. 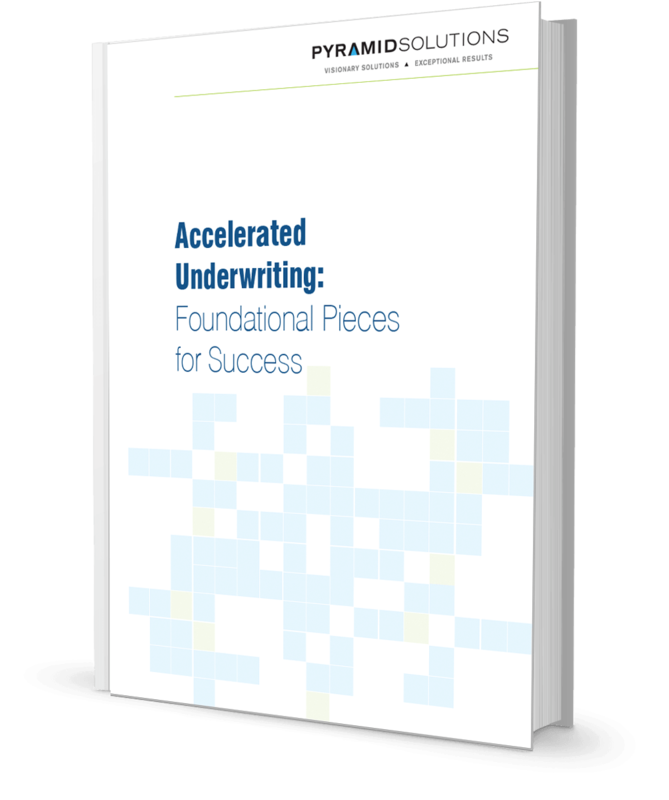 Download Accelerated Underwriting: Foundational Pieces for Success to ensure your accelerated underwriting program has the foundational components in place to ensure success.